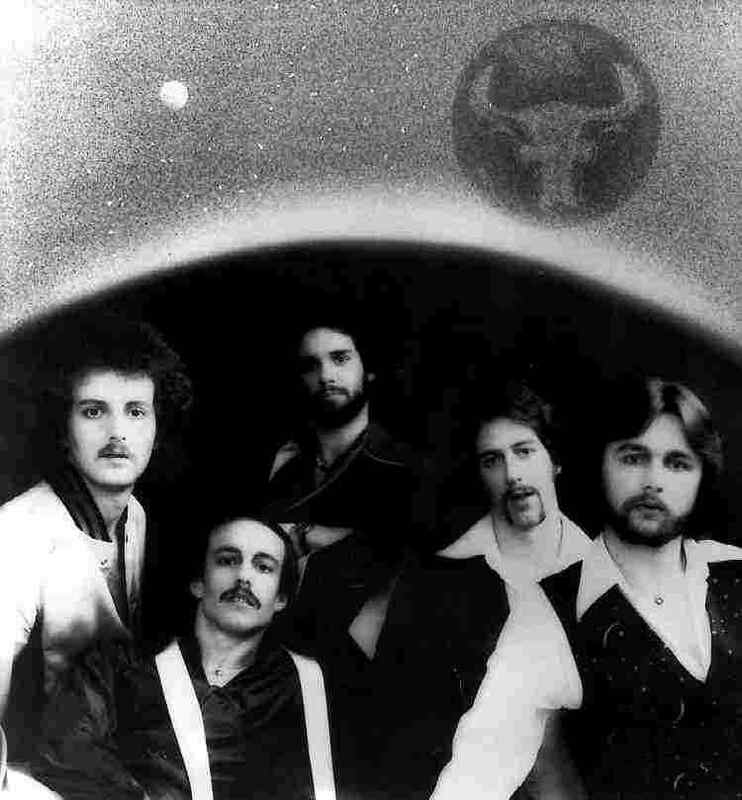 Taurus was formed as a weekend dance band in 1978. Taurus performed mostly top 40 dance music with some classic rock mixed in. High schools, colleges, company parties, taverns, boats, clubs, were typical gigs. The band performed all over Washington State. 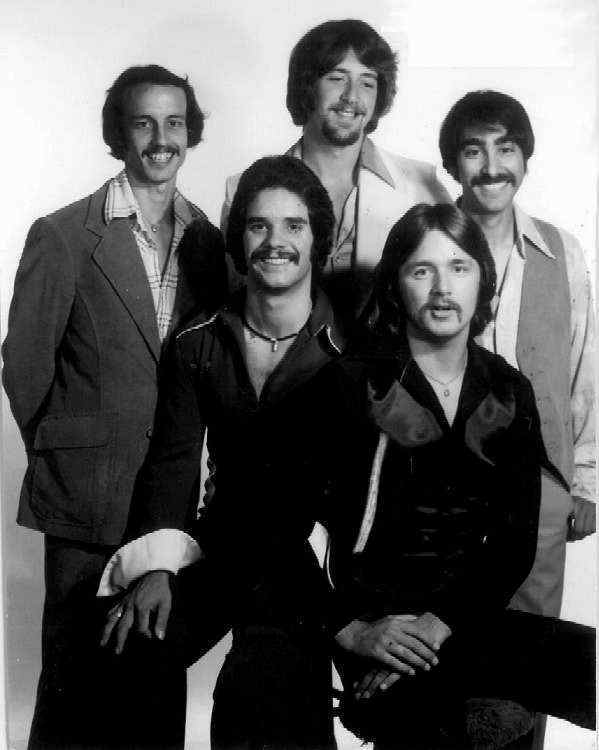 At the time I was in the band, the other players were: Clark Nicholson (guitar), Dave Lishner (bass) Jim Baskett (lead vocals) and Kevin Cooper was on drums.